Curls are not just for girls! Curly guys need to give their hair the same attention and care as curly girls. When it comes to curly guy hair care, they tend to like things on the low maintenance side. Here are three tips for curly guys to keep things simple while still caring for curls the right way. When it comes to getting good curls, the enemy of every curl is frizz, which is created by the cuticle being disturbed or raised producing that frizzy, poofy look. A lot of curly guys will brush their curls on the way out the door and wonder why they are getting so much frizzy feedback. The reason is the brush. While curly girls with long hair need a brush or comb for detangling purposes, most curly guys with short hair and waves or curls can get away with not brushing every day. When you brush your hair, you are irritating that cuticle and raising it up. Switching to simply running your fingers through your curls will save you the frizz! Save the more in-depth brushing for when you actually need it, or use a wide tooth comb like this Shower Comb. Another great tip to help save some time while caring for your hair is to cut down on the shampooing. Most curly guys are shampooing too often without realizing it. The more you shampoo, the less moisture and natural oils your hair will have. This oil is essential to keep your scalp healthy and your curls moisturized. Cutting down just one wash from your routine may be the key to fighting the moisture loss and possible scalp irritation. If you wash your hair 3 to 4 times a week, try 2 to 3 times a week and see if this makes a difference in the health of your curls. Try a moisturizing co-wash like SheaMoisture Shea Butter Havana Hurricane 4-in-1 All Over Wash.
You want to prevent frizz, but you don't want curls that look too defined or styled. A light hold styler like a sea salt spray can give your hair an effortless, beachy vibe. Loading your hair down with a strong hold product like certain gels or mousses can leave your hair feeling crunchy and untouchable. Stylers like Ouidad Wave Create Sea Spray provide light hold without the crunch. When caring for your curls, there are a ton of tips to bring out the best in your hair, but we know you want to keep it simple. With these easy fixes, you can save time and keep your curls looking great! 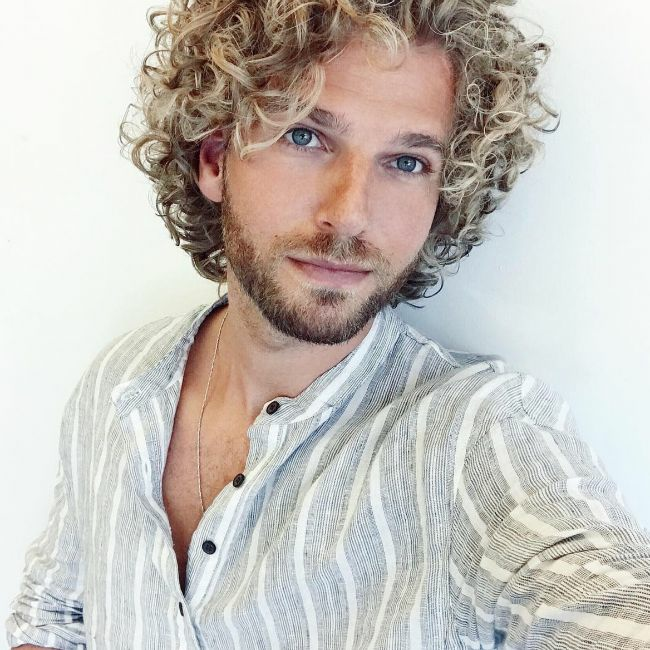 Guys, how do you care for your waves and curls? Post a pic today with your regimen on StyleNook.